args.bungie.org - View topic - Can you hear it? So we've unlocked every day except for tomorrow, the day of Destiny's reveal, Sunday. What can we figure out so far? Alpha Lupi: it's the name of the brightest star in the Lupus constellation. "Alpha wolf". Alphalupi.bungie.net came online Monday providing a separate challenge for each day of the week. The instructions to the challenges set the stage by describing a signal that we are supposed to receive. 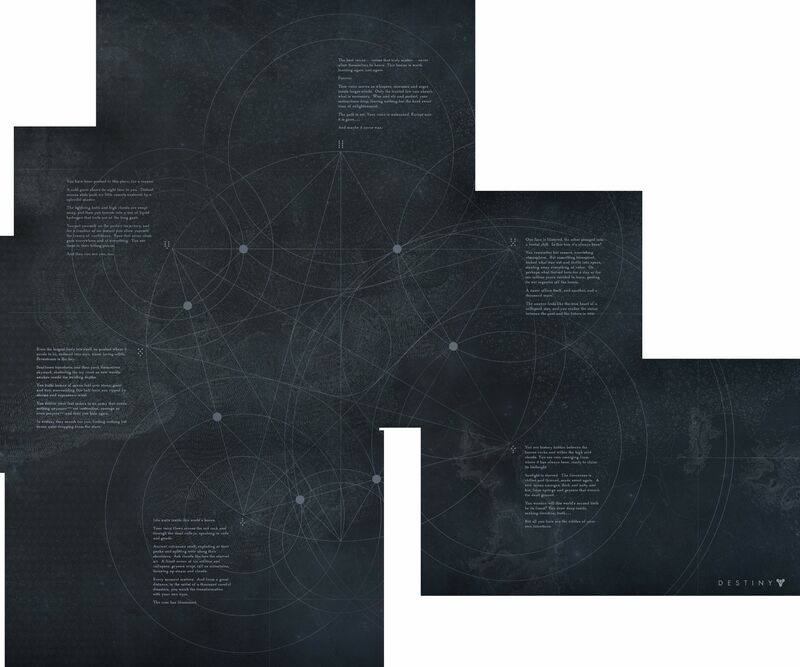 When we complete a challenge we unlock a portion of a map accompanied by a passage of cryptic text. These passages are written in second-person and detail the (so far modest) destinies of the celestial bodies associated with the day the passage was unlocked. For example, Wednesday (the "day of Mercury") unlocked a passage reading, "One face is blistered, the other plunged into a brutal chill"—referring to its 700°K temperature in daylight and its 100°K at night. The passages are written almost like a set of commands. 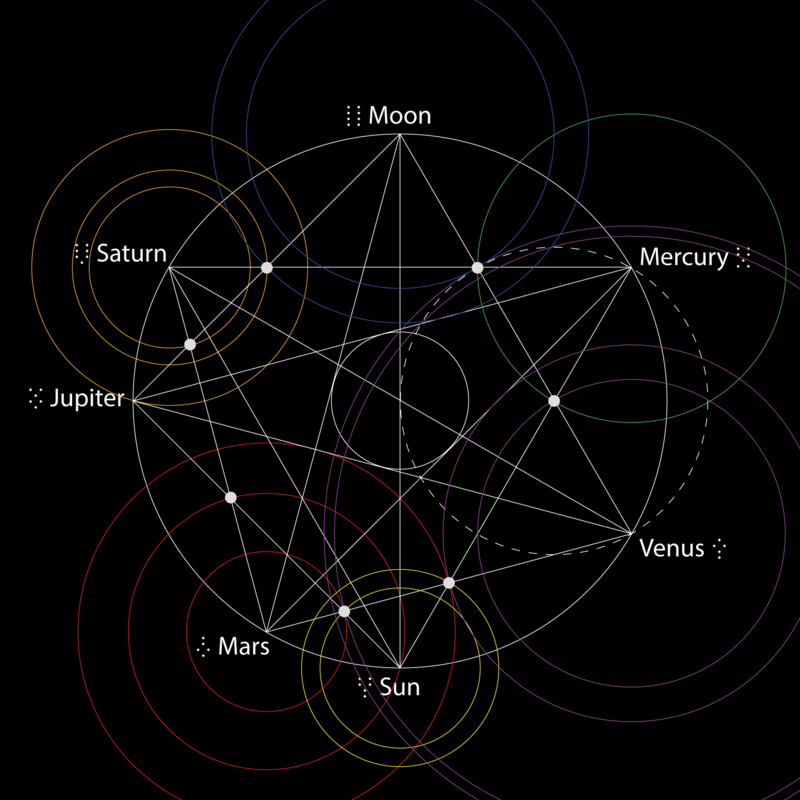 Looking at the map behind the text we can note some interesting relationships between the celestial bodies/days of the week: - They are points along a circle. - Lines are drawn from each body to its corresponding four non-adjacent bodies. - There are seven solid dots that appear at the intersection of each body's out-most lines. - If we follow the lines from one body to the next in order of the days of the week, we will not intersect any of the solid dots. - Saturn, Mercury, and the Sun form an equilateral triangle. - ...The inner circle is experiencing a lunar eclipse. - Four lines run tangent to the inner circle. Each body has it's own rings, save for Jupiter—however there is one stray ring that I've illustrated with a dotted line whose center is aligned with Jupiter and the main rings. There are more patterns to be gleaned from the diagram. Is this map a trajectory? A target? 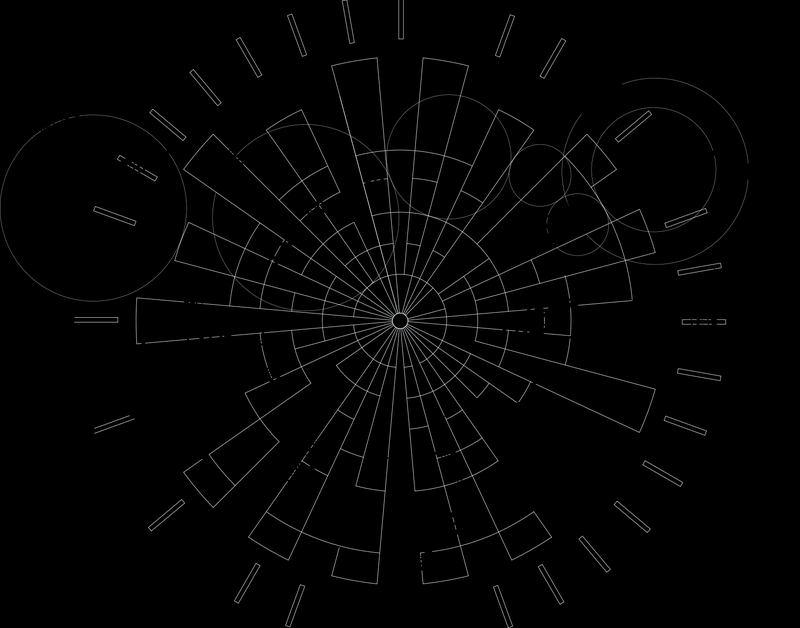 Underlain as a texture behind the map of circles and lines is a map of Puerto Princesa, a Filipino city. Throw your ideas and predictions out there before Destiny is revealed. Who is (from?) Alpha Lupi? From who's point of view are the passages written? Is Puerto Princesa the last city—and if so, why is the celestial ordinance centered around it? What is the significance of the use of geomantic symbols? Re: Can you hear it? I don't have much free time right now, but someone should cross-examine the triangulation map with the array result map that unlocked with the final day. There's gotta be some code in these shapes. Post your observations! not concrete results necessary. File comment: new data: array result map. 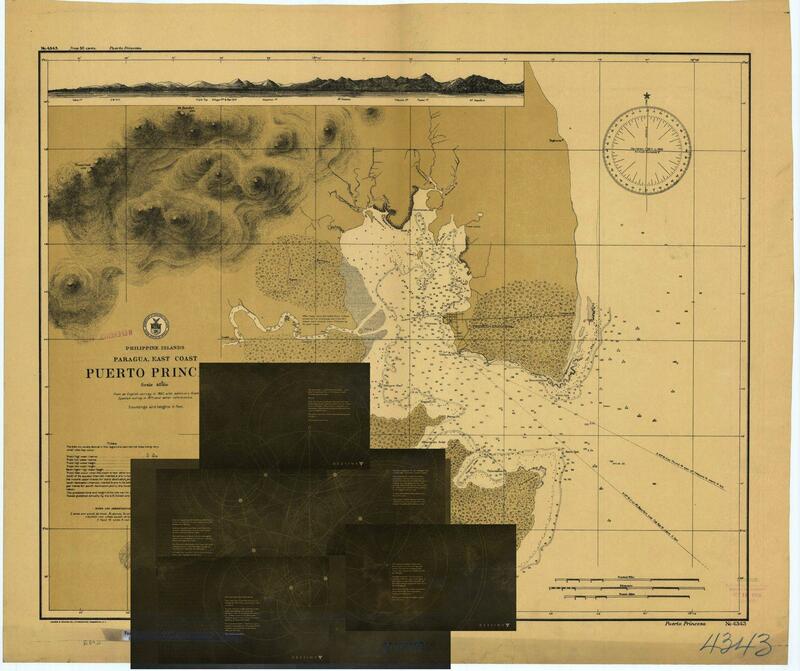 It is positioned over the Puerto Princesa map just like the triangulation map. The file you attached, aftermath.tif, doesn't display, but it downloads all right, and the links work. I was about to ask where it came from, but I see it's in the background of the Array Success Result page... clever.